Corporate gifts are a good way to interact with your clients while publicizing your brand or business at the same time. This assures your presence in their minds when they are looking for items or services like the ones that you offer. 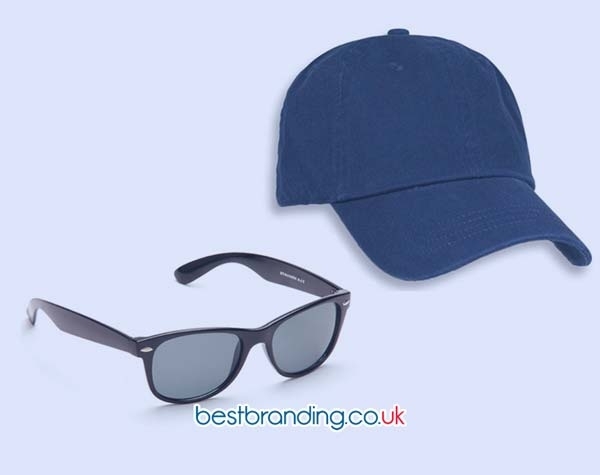 At BestBranding, we offer a wide range of original products that are ideal for use as promotional gifts. You can classify the gifts by model, specific use, price, specifics, etc. Remember that in each and every one we offer you the opportunity to add your logo. At BestBranding, we also care about nature. That is why we also have a selection of 100% ecological and recycled products among which you will find customisable coloured pencils in distinct presentations that are all made of recycled materials. We have a variety of models in different cases, all of them customisable. We adapt to all budgets, for both small and large promotional campaigns, and have coloured pencils available in simple, economical formats. We offer you a box with six coloured pencils with a box in the characteristic brown colour of recycled materials which gives it a touch of simplicity. If you are looking for a more striking and colourful product, we have sets of six coloured pencils that come in red, blue, or yellow presentation cases. We also have larger formats of up to twelve coloured pencils that are available in different formats. Some come in recycled cardboard boxes. For more original campaigns we have a pack of twelve coloured paints in a pencil-shaped box that is a very creative and original gift. In addition to the coloured pencil format, mixed formats are available with other add-ons, such as a set of six wax crayons combined with classic wooden coloured pencils. Along the same lines, we also have a set available that includes three pencils, a ruler, a rubber, and a pencil sharpener, all of these made of recycled materials as are the best promotional ecological pencils. 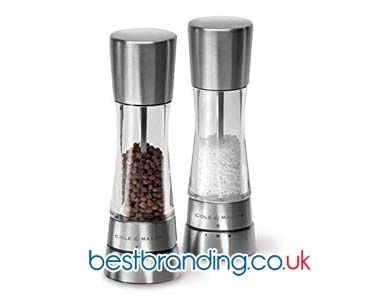 The best thing about these products is that they can carry your company’s logo in a very visual way. 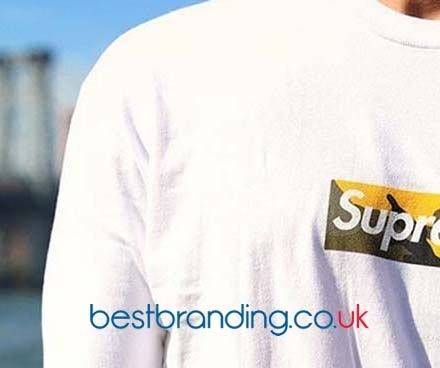 These kinds of products offer a good way to make your company known and are useful products for a wide range of people. They are useful objects for everyday life and can also be a good gift for the little ones in the house. Companies that care about recycling are perceived in a good light in the labour market because recycling is an important point that we all have to worry about at the moment. As pollution has been increasing in recent years, it is important to raise awareness that waste can be separated and recycled to reduce pollution and the greenhouse effect, which directly affects the atmosphere. At BestBranding, we encourage the use of products manufactured using discarded and recycled materials for your direct marketing campaigns. They have great acceptance in the public and are available in a wide range of prices adaptable to all budgets.